Back-Cut point (30 degrees) is a standard one with bith excellent straight-advancing property and cutting capability. 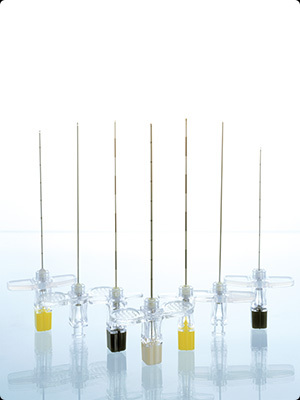 K-3 Lancet point (30 degrees) is a semi-Lancet-type focusing on usability and puncture resistance. Please inquire at us for sizes out of the above table.